Simple Things – Pez Love – It Works For Bobbi! Published on April 10, 2011 August 9, 2016 by Bobbi-Jo G.
Who doesn’t smile when they see Pez dispensers? A local candy store has every kind of pez you can imagine! They even have HUGE pez dispensers, if you want to spend the dough. Yep, this made me smile this week! Who is on YOUR favorite pez dispenser? 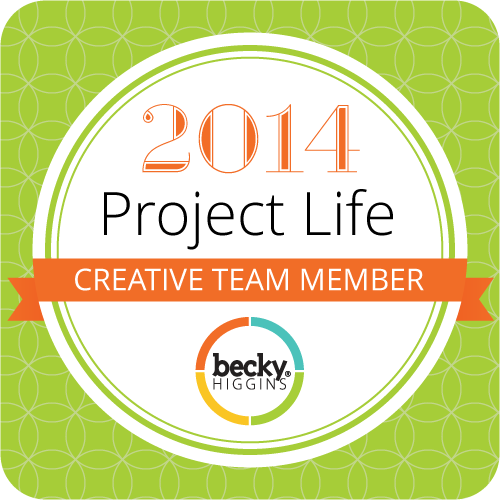 Join in the simple things challenge on Rebecca’s blog! Share what made YOU smile this week! I agree. Pez are awesome. Our favorites to collect are Star Wars and I was tempted not too long ago by the Wizard of Oz set, but I just couldn't get myself to fork over the $20! Your shot of the Pez dispensers makes me smile! Visiting from The Simple Things. Great picture. 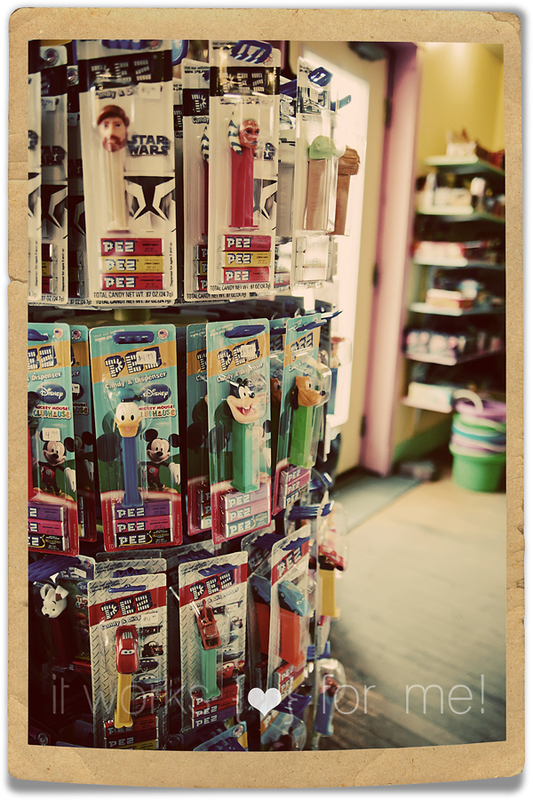 Who doesn't love a good Pez dispenser (and the candy, of course). I'm visiting from Simple Things. Cute! My 3 year old son has collected a few so far and loves them! I had never tried one of the candies until about a year ago and was disappointed. The dispensers are what it's about!! just found your blog and am in love!!! ok GTG and check more pages out! love all your pictures etc.